 From complexity to simplicity.Blockchain explained with a story. Recently I have been facilitating a lot of Blockchain Design Thinking workshops. 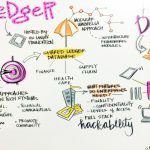 When I describe what I do – to technologists and business people alike, they always appear to be a little confused; how does Design Thinking fit with Blockchain, given that it’s a technology? “I don’t get it?” they say. So I ask as politely as possible (given that I’m Swiss Canadian), “Well can you describe Blockchain in layman’s terms? Can you pretend I’m in grade 3 and you’ve been invited to my class to describe Blockchain? None of the kids have ever heard about it! (and… leave out the Cryptocurrency part for now)”. The above doesn’t really tell a story, it just describes at a very high level what Blockchain does. But with so many acronyms it’s still a little vague, so how CAN we explain this to a grade 3 classroom? This is where Design Thinking comes in, not only does Design Thinking try to really understand problems, diverge and converge until we have a 360 view of the problem from the user’s standpoint, it’s also a great framework to leverage when the problem has been identified and we need to quickly ideate in order come up with innovative solutions. Storyboarding and storytelling are in my mind the best exercise to bring everyone together. The power of storytelling creates a shared language that business and technology can relate to. Below is a simple Blockchain story. Instead of building complex architectural diagrams and talking about Blockchain like it’s some obscure technology that’s related to bitcoin or any other cryptocurrency for that matter, designers actually make it easy so that all parties can truly understand the power of Blockchain. Whenever I start a workshop with executives or start-ups they all roll their eyes when we start discussing the approach to take during the workshop itself. As in “Really, we just want to build something, we want Blockchain!” My response is always, “Yes, but do you know who you are building it for and why? Do you really need governance, trust, immutability, finality or provenance in your to-be process? Are you really willing to share your precious data? Do simple datastores not suffice?”. After going through a workshop, many times organizations quickly understand that in the end Blockchain isn’t the right fit, they thought it would be cool to leverage it as their CTO told them so and there’s so much buzz around it. 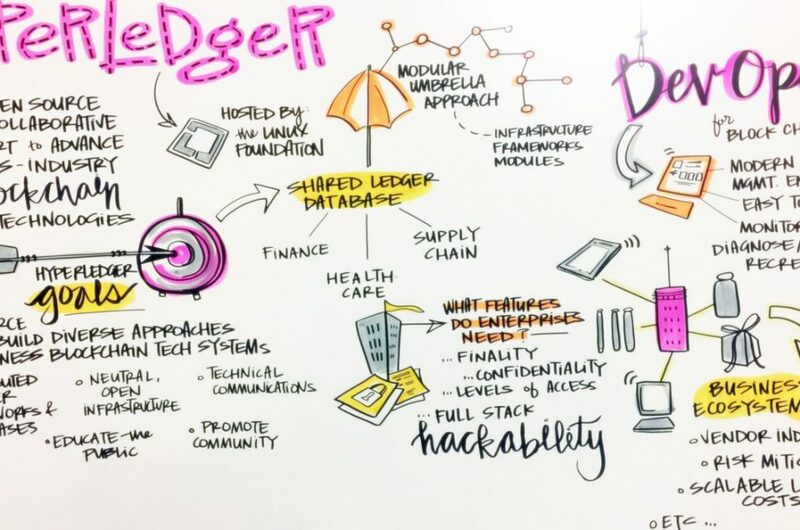 Sometimes, after running through all the various exercises, empathizing, understanding pain points and looking at the assumptions and risks, there blooms a really out of this world use case that fits nicely as a shining example of the power of Blockchain.